I know some people who are in to music. (Tamara, I'm looking at you!) Certain songs transport them to specific places in their memories. Or perhaps they bring to mind a person from the past. I like music, but it doesn't really work that way for me. I'm not terribly picky about my music. I constantly get songs stuck in my head; and I always sing along to whatever is on the radio. Just ask anyone who's ever gone on a road trip with me! For me, the biggest memory triggers are smells. Whenever I smell oregano, I am instantly reminded of my dad's spaghetti sauce and this Berenstein Bears scratch and sniff book I had as a kid. The smell of tomato vines remind me of the gardens my parents and grandparents had while I was growing up. 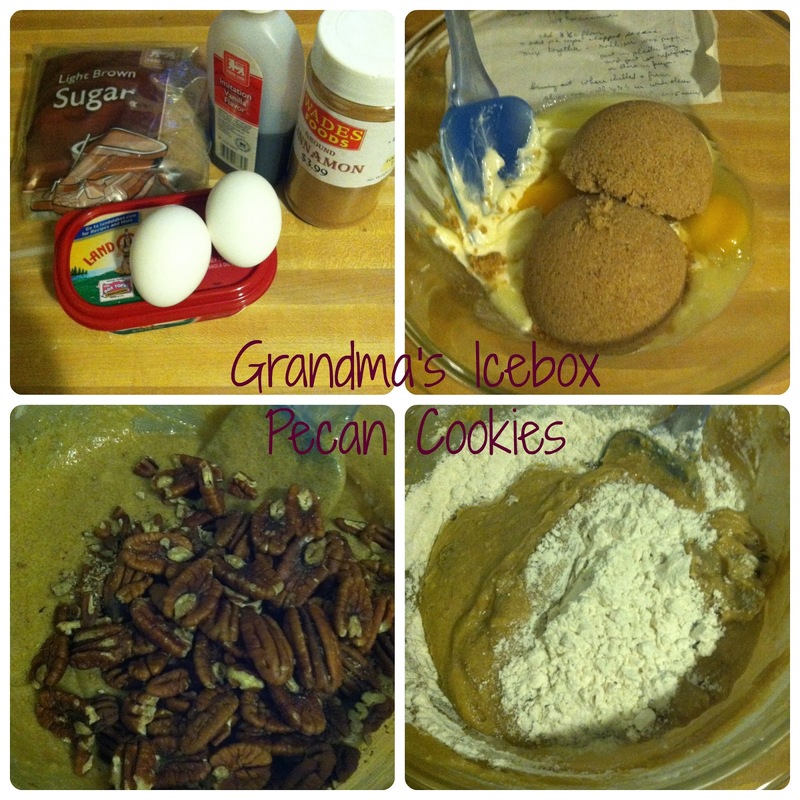 And the smell of these pecan cookies always remind me of my grandmother's kitchen. My paternal grandmother was quite a woman! She raised four kids. She had a college degree (rare for women in those days). She taught third grade. And man, could she cook! That degree she had was in food sciences. Kind of like a Home Ec degree at the college level. She knew the science behind food. She knew which ingredients were needed to create the chemistry that would result in something delicious! I have a lot of her recipes, but this is one of my favorite. One of the reasons I love it is because it is in her own handwriting (a photocopy, but still...) Another reason I love it is because it is a cookie recipe, and you can't go wrong with cookies! (Actually I went terribly wrong with cookies once, but that's a different story!) Thirdly, this recipe is amazing because it is easy to make and then you store the cookie dough in the freezer and then you are only 12-15 minutes away from homemade, fresh baked cookies! Mix the first three ingredients together until smooth. Then add the vanilla and cinnamon and mix well. Add the pecans and then the flour a cup at a time. It gets a bit hard to stir because it's thick at this point, so add some muscle to it! Near the end I actually go in with my hands to mix it just to make sure the flour is fully incorporated. Next divide the mix in fourths. 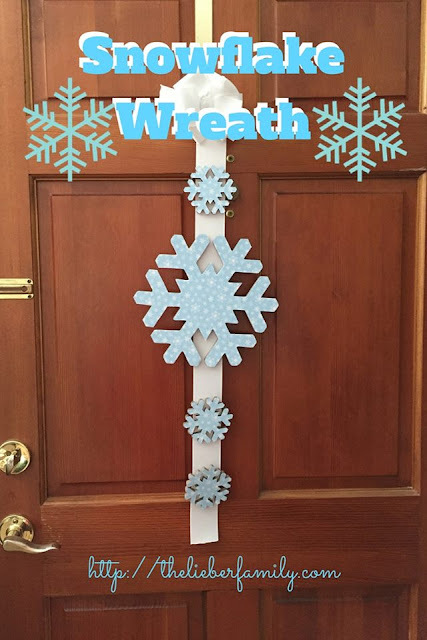 Take each fourth and form it into a log on a piece of waxed paper. The width of this log with determine the shape and size of your cookies, but it isn't terribly exact, so do what works best for you. 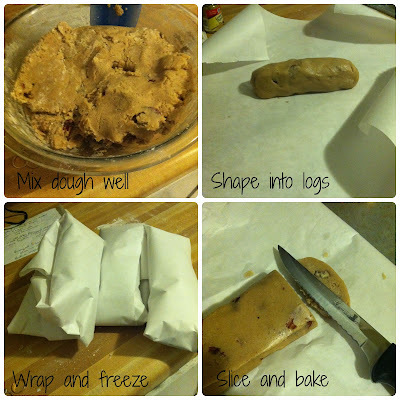 Wrap this log in waxed paper and then do the same with the rest of the cookie dough. 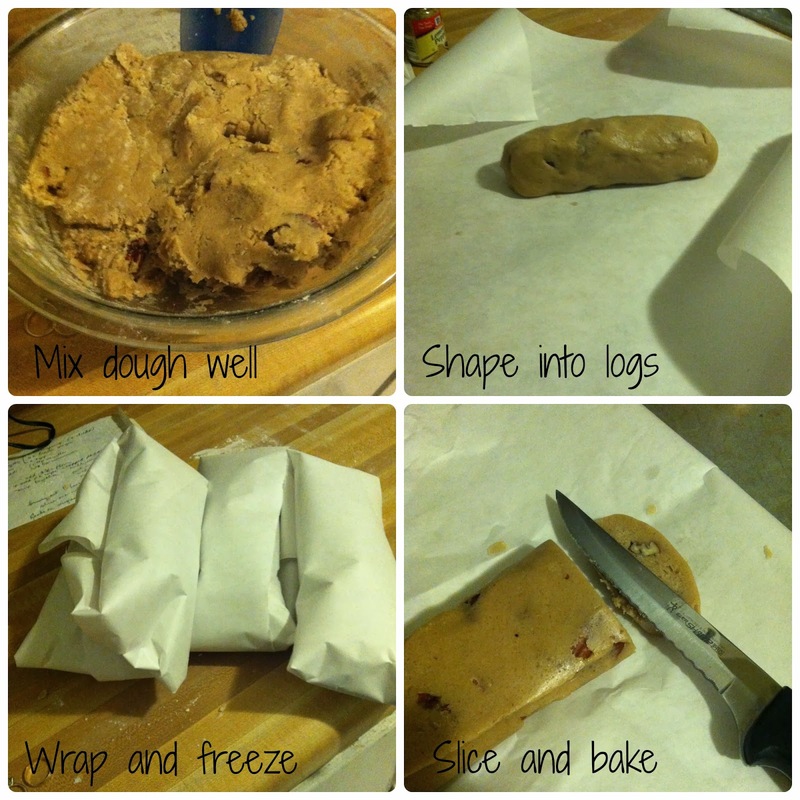 Place these logs in a plastic bag and put them in the refrigerator or freezer. Once they have hardened, you can take one out, slice it into 1/4-1/2 inch thin slices, place on a cookie sheet and bake for 12-15 minutes at 350 degrees. These cookies are the crunchy type and are best served around Grandma's kitchen table during a round of dominoes. Or on a paper towel with a plastic cup of milk, if you've just done the dishes. I love this recipe. It never seems to turn out as amazing as I remember them, but I have a feeling that's mostly due to nostalgia. Thanks for pinning them. Enjoy!